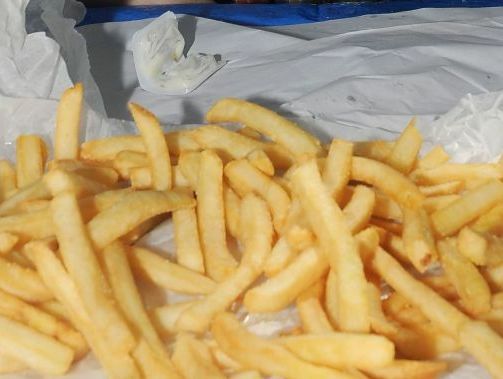 A generic image of hot chips. AUSTRALIA's consumer watchdog has set its sights on two opposing industries that appear to have one thing in common - their franchises are potentially rife with dodgy dealings. The ACCC will use its auditing powers to ensure that those operating inside both the fitness and fast-food sectors are abiding by the law. At a convention on Sunday, ACCC Deputy Chairman Dr Michael Schaper said the power would be used to rein in industries that are a common cause of complaint. "In the ACCC's next round of audits, we will be looking at franchisors from the take-away food and health and fitness industries, however our audits will not be restricted to these two sectors." The focused scrutiny comes after Dr Schaper told the convention the ACCC received more than 160,000 complaints and queries overall in the past year, which led to 550 investigations, of which 60 ended with either court action or some other enforcement. The ACCC will also soon call for interest in its franchising consultative committee, an arm of the ACCC that keeps an eye on how it handles franchises.